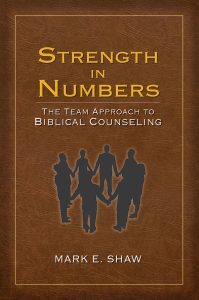 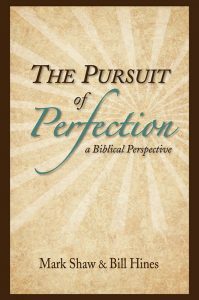 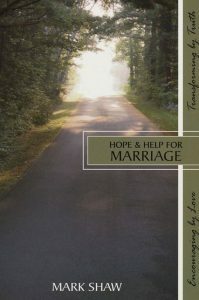 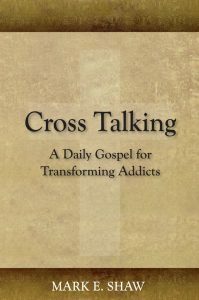 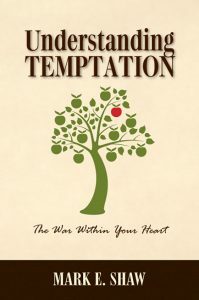 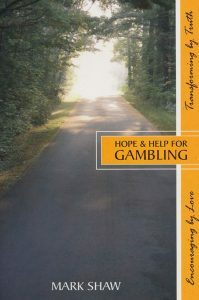 This workbook is for the Christian who has experienced God’s grace and forgiveness but finds himself drawn back into the lure of sin. 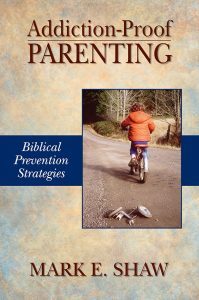 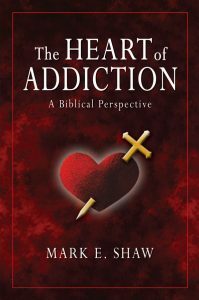 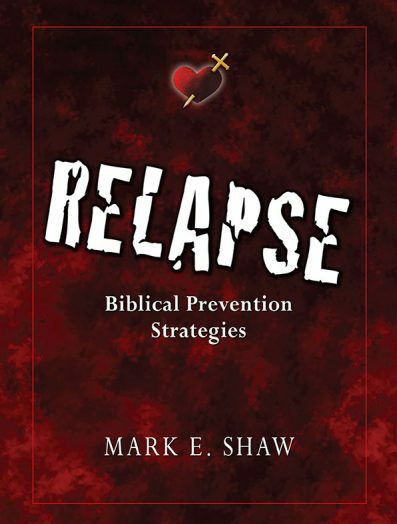 Here you will find valuable tools and insight into your temptation to return to any “addiction.” Endorsed by Dr. Tedd Tripp, Steve Gallagher and many others, this hands-on workbook is an important component of Dr Shaw’s biblical addiction curriculum. 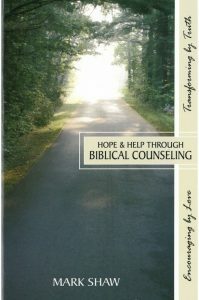 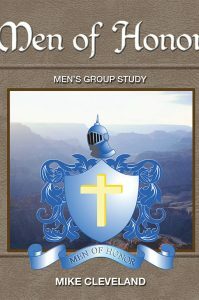 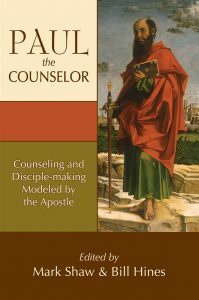 He gives down to earth, practical explanations of the problem from God’s perspective as revealed in His Word.